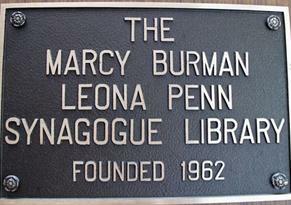 The Marcy Burman & Leona Penn Library was established in 1962 and is a Judaic Library with all material in the library containing Jewish content, a Jewish author or both. 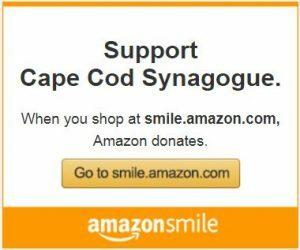 The library has the largest Judaica collection in Southeastern Massachusetts. In addition to religious books, the library contains a wide range of subjects from modern and classic fiction to philosophy, biographies and historical information about Jewish communities throughout history and the world. 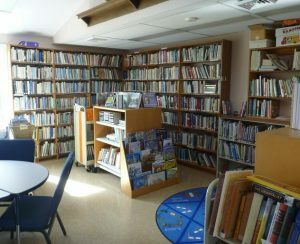 The library also contains a section of well loved Jewish movies, cookbooks, a young adult and children section, books about Jewish art, as well as select large print and audio books. 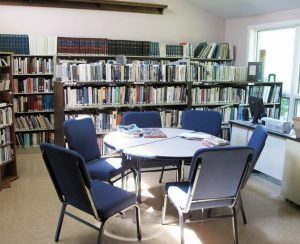 The library is available for visits during Synagogue business hours.